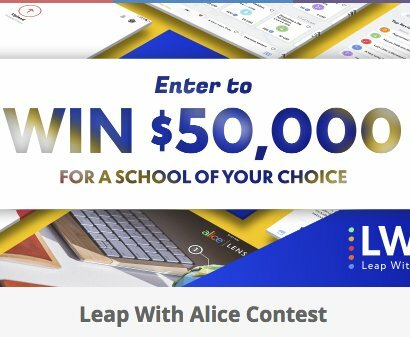 Win $50,000.00 for a School of Your Choice! You can win this prize by completing any of the actions, the more you complete the more you increase your chances to win! Winner will receive a 1oz PAMP Suisse gold bar. Must submit an essay to enter. Maybe you heard it from your Grandad, maybe you read about it a long time ago - the most interesting story will win.